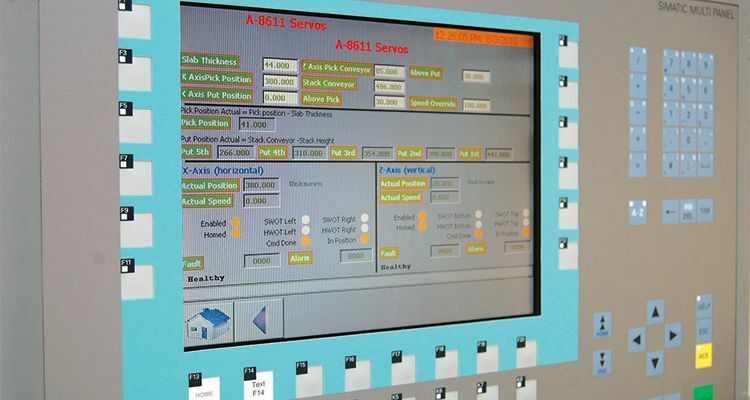 The Ibex Automated Wax Moulding System with AccuFreeze Technology produces 5 kg slabs of food quality paraffin wax precisely and accurately. The plant produces 485 mm x 300 mm x 45 mm blocks within a ± 25 g range. 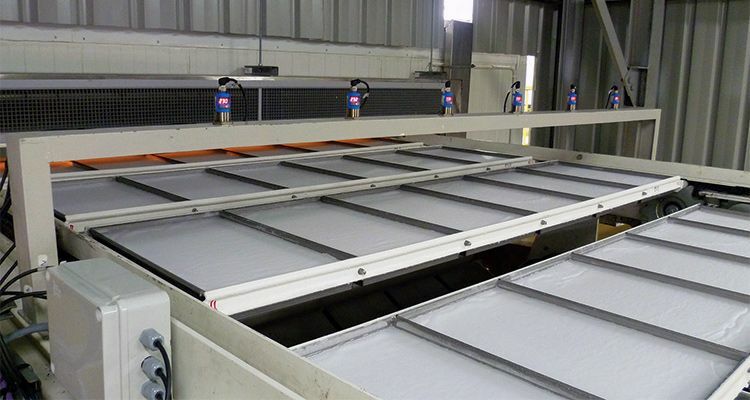 The pre-cooler cools the liquid paraffin from the bulk storage temperature (typically 100 °C) to 5 °C above the melting point. All components in direct contact with the wax are stainless steel. The wax is pumped from the pre-cooler to the automatic wax moulding machine. A highly accurate mass flow control scheme fine-tunes the liquid wax flow into silicone glazed stainless steel pans. 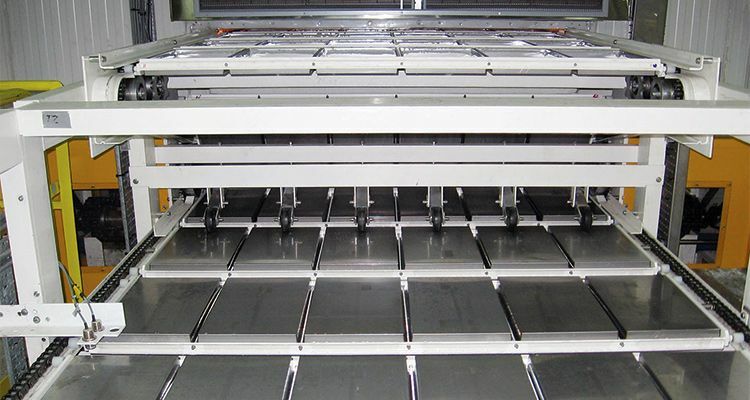 The pans pass through the refrigeration system and the solidified blocks are discharged onto a stainless-steel slat conveyor. The versatile refrigeration system can operate with ammonia or another appropriate refrigerant. 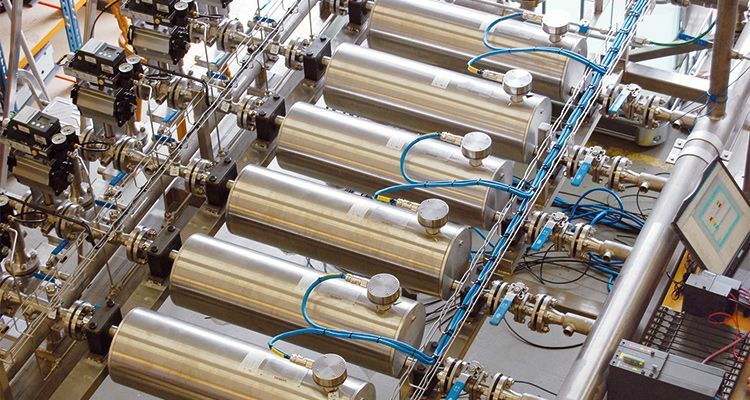 It can be used with air-cooled, water-cooled, or evaporative condensers, depending on local requirements. The refrigeration system is skid mounted for easy installation. Robot equipped lines sleeve, stack, and box the slabs. The boxes are then palletized to a predetermined loading pattern. 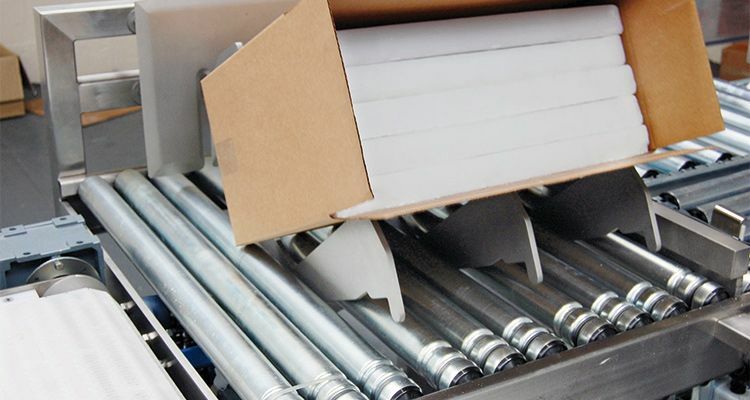 The full pallets can be stretch film wrapped, labeled, and conveyed to a storage area, ready for shipment. For added reassurance, metal detectors, weight checkers, and printers are also available.